Ordinary warehousing and distribution companies operate under the philosophy that customers are an extension of their business. At Momentum Shipping Co. we believe we are an extension of you! As a small business owner, you wear enough hats – let us figure out the best way to get your product to your customer. Without the headache, and expense of warehousing and distribution, you can focus on doing what you do best. That’s our mission at Momentum Shipping Co.: to free you up to do what you do best. We think and act like your business so that you can have peace of mind knowing that we’ll ship your products right- every time. 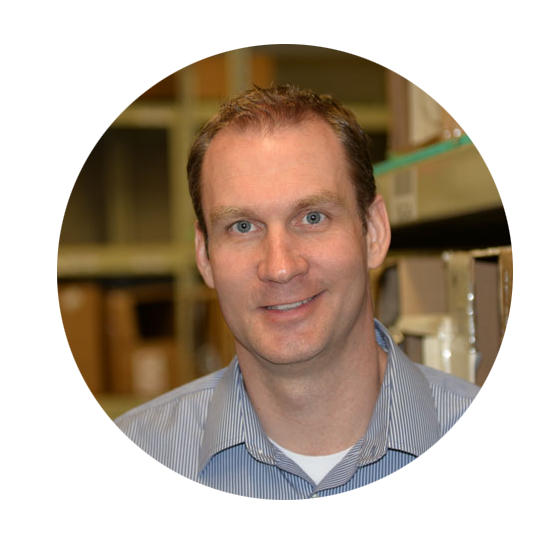 Jon has 20 years of experience in domestic and international transportation and order fulfillment. 19 of those years were spent working with the largest transportation and logistics company in the world. While there, it was not uncommon for growing companies to seek for help in making their supply chains a competitive advantage – rather than an impediment – in their unique markets. Without the help of a fulfillment center, these companies were forced to invest large amounts of time, money and effort on fulfillment alone. Seeing this need, Jon created Momentum Shipping Company as an adaptable, approachable and affordable option for small business owners. Drawing from his years of experience, dedication, and passion, John helps people like you elevate your products and brands to a whole new level. With Jon and his team, your growing business will keep gaining momentum! As your customized shipping experts, we’re nimble and available and will adapt to meet your needs. Just tell us what you need and we will get it done.